Open 06:00-20:00. This piano is designed by Milo Tchais. 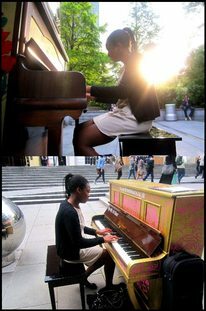 Set myself a project this year ..Adele song on many streetpianos! Loving the colours on this one. 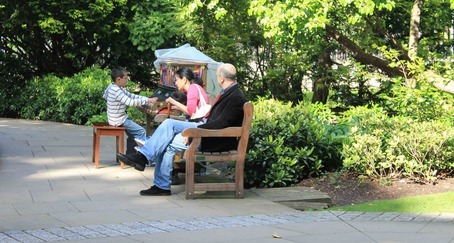 Covert reportage of Joe Publics Piano skillz from the mysterious 'piano inspectaz of Borneo'. I can sit there for hours just listening to them play!